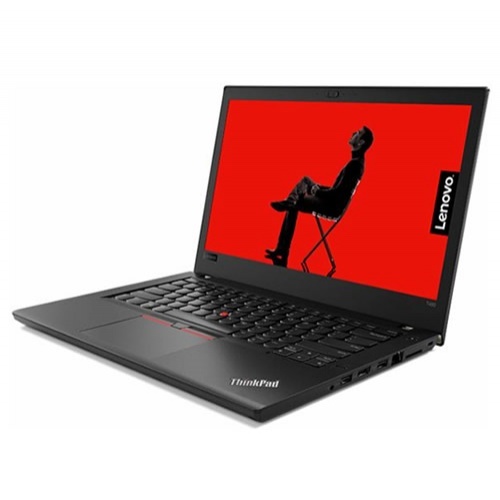 LAPTOP LENOVO THINKPAD T480 CON PANTALLA DE 14 PULGADAS, RESOLUCION DE 1920X1080. PROCESADOR INTEL CORE I5-8250U, ALMACENAMIENTO 16GB SSD OPTANE PCIE, 4GB DE RAM, GRÁFICOS INTEGRADOS, WIN 10 PRO 64. TECLADO: ESPAÑOL ANTIDERRAMES. PESO 1,8 KG. GARANTÍA: 3 AÑOS.